Invented in Cuba for the silent movie star of the same name. Like her you'll be speechless when you try it. In a cocktail shaker combine the Bacardi, maraschino and pineapple juice with ice. 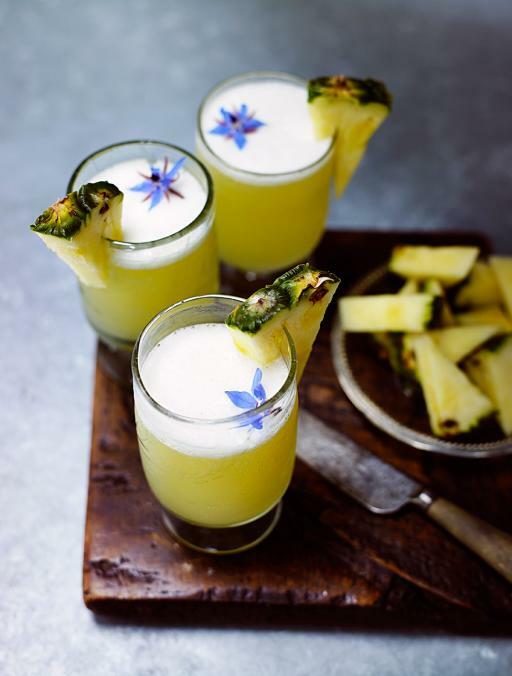 Shake, strain into a glass and garnish with a pineapple slice.